Once Summer rolls around, we find ourselves spending a lot of time in our cars. From impromptu road trips to weekly visits to the beach, we do a lot of driving during Summer! That’s why this is the perfect time to make sure the car is in top shape and is ready for all those Summer road trips. 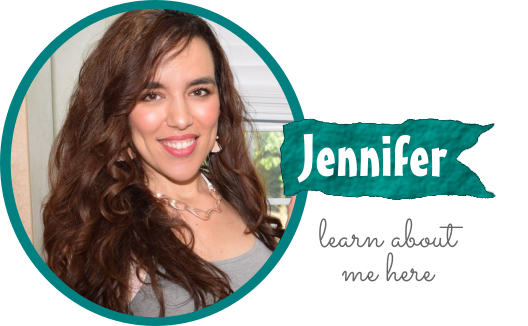 Today, I will share with you a few tips & tricks to get your car running more smoothly and looking more organized! From a DIY Air Freshener to a DIY Oil Change with Pennzoil motor oil, keep reading for ways to spruce up the inside & outside of your car. 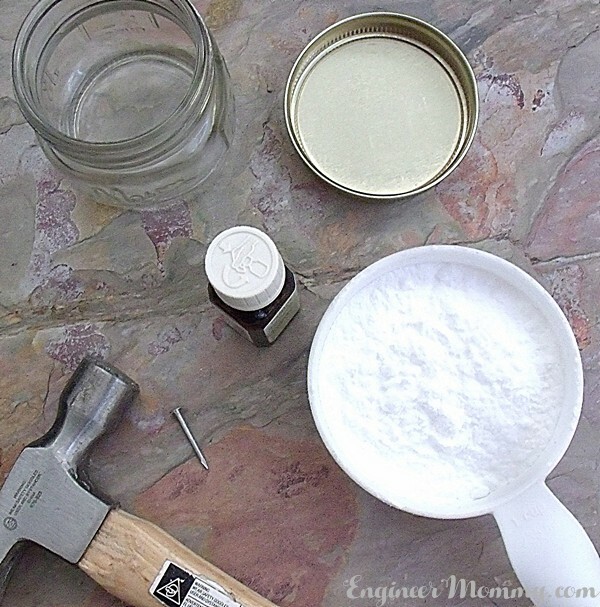 First, fill the mason jar with the baking soda. Add several drops of lavender essential oil. 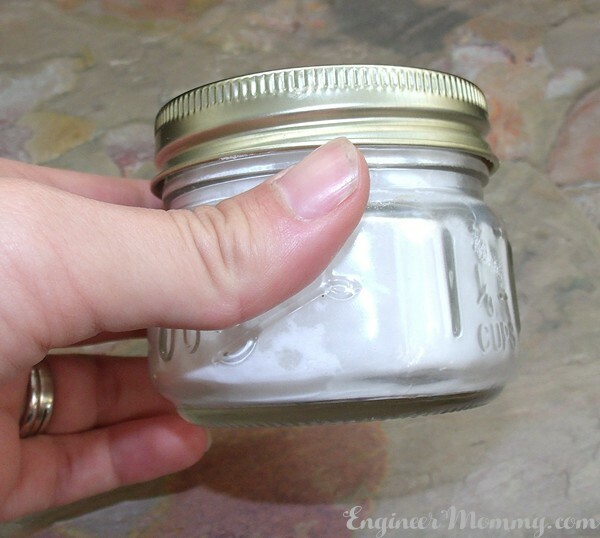 Screw the lid onto the mason jar tightly and shake the jar well. 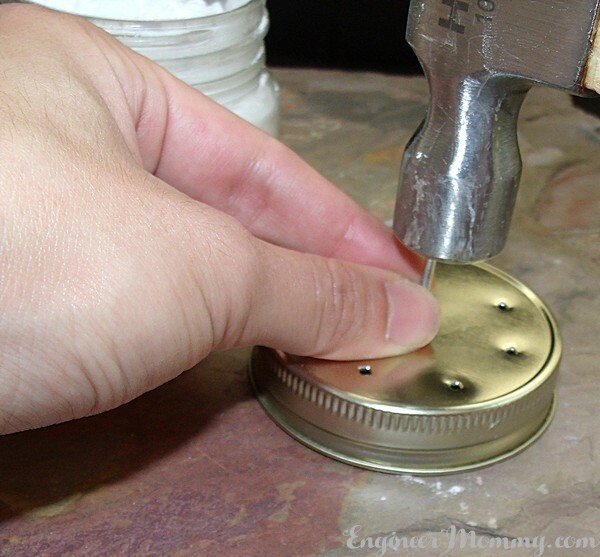 Now, take the lid off the mason jar and use the hammer to make a few holes in the lid. I made 8 holes in the lid. Place this jar in a cup holder in the car for a beautiful smell. Easy peasy! 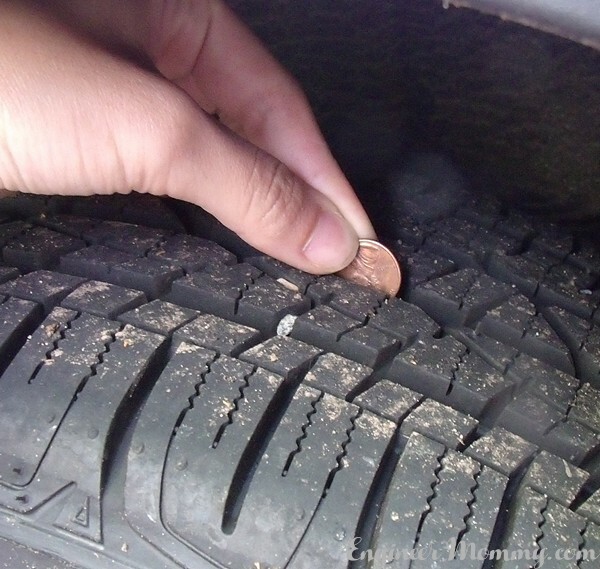 Did you know that you can do a quick check on the tread depth on your tire using a penny? Here’s how it works! Simply insert a penny into the tire’s tread groove (with Lincoln’s head upside down). If you can see all of Lincoln’s head, it’s time to replace the tires. I love the convenience and ease of shopping online. By shopping online, I don’t have to deal with traffic, crowds, worrying whether something will be in stock, etc. I visit Walmart.com for so many household and car-related needs, from paper towels to diapers to motor oil! Did you know that Pennzoil motor oil is on Rollback right now online at Walmart.com? When you order it online, you can either pick it up from the store or have it shipped right to your front door. Sometimes there are even super convenient options, such as curbside assistance! Click here to check out the special Rollback pricing! My husband and I love doing DIY projects whenever we can! From re-tiling the play room to completely remodeling the bathroom, we’re not afraid to get our hands dirty to save some money and put some sweat equity into our home. 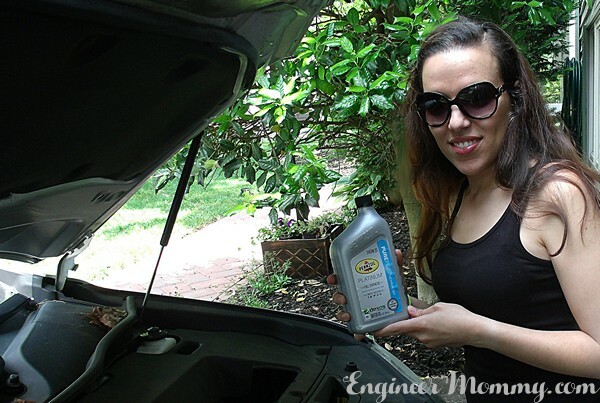 A DIY Oil Change is a great way to save time & money and avoid the inconvenience of crowds, traffic, etc. 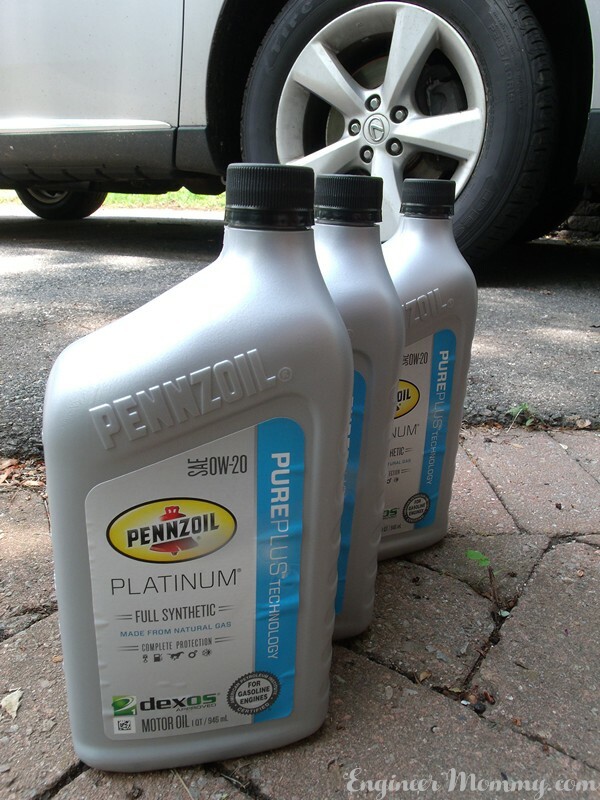 Did you know that all Pennzoil products clean out the sludge left behind by lower-quality oils? What’s really incredible is that Pennzoil motor oil will allow you to drive an extra of 550 miles per year compared to a dirty engine! That’s a level of quality I can be confident in! There isn’t another motor oil that protects better from friction! 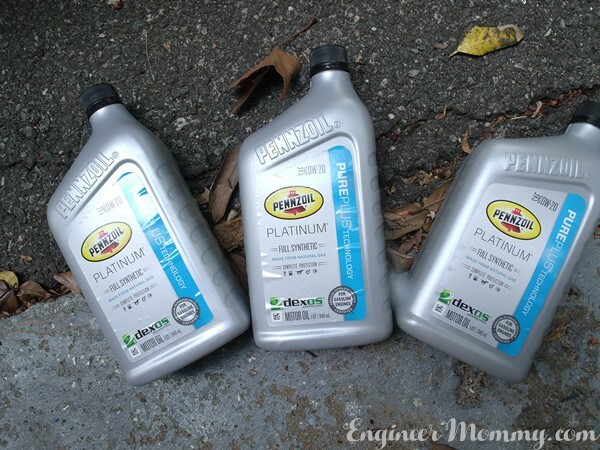 The Pennzoil Platinum Full Synthetic motor oil actually offers the highest level of cleanliness and protection in the Pennzoil line! The Platinum® motor oil features the unique PurePlus™ Technology, which converts natural gas into a 99.5% pure base oil. This results in a motor oil that is shown to keep pistons up to 40% cleaner than the toughest industry standard. If you decide to try a DIY Oil Change, be sure to follow all safety standards and requirements, including eye gear, proper vehicle supports, etc. 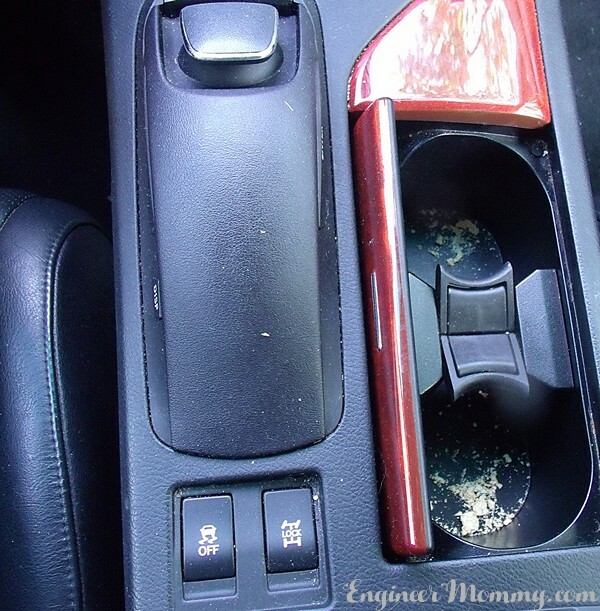 Do you notice that your center console cup holders get dirty? I don’t know how mine always get so messy all the time. I regularly find crumbs, sugar, dust, etc. in there! And it’s so hard to reach in there to get them clean again! Here’s a quick fix! 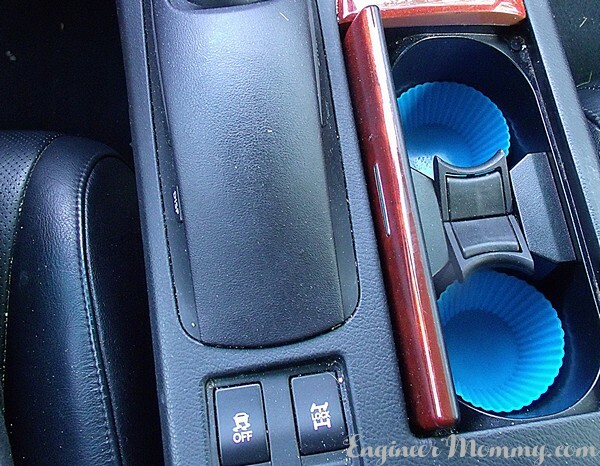 Simply take two silicone cupcake liners and place them inside the cup holders. Now, whenever it’s time for a clean-up, you can easily slip these out and get them clean again! Somehow my kid’s toys, dolls, books always end up in the car. Instead of letting it all create a big, messy pile, use an over-the-door organizer on the back of the front passenger seat! Now, I have a dedicated spot for my kids’ electronic books, stuffed animals, favorite small toys, little dolls, etc. As a mom of two young kids who is always on the go, my trunk can sometimes get so messy! In my trunk, I have reusable shopping bags, a first aid kit, some special tire spray, a few other random things, etc. Here’s what it looked like! I’m not proud of it- just keeping it real! As with any organizing project, the first step is always to remove everything and give it a good cleaning. Vacuum the trunk and any mats in there. 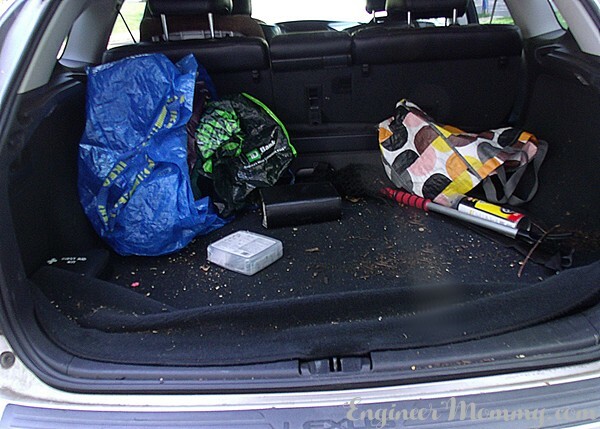 Now, it’s time to get rid of any items that don’t belong in the trunk. 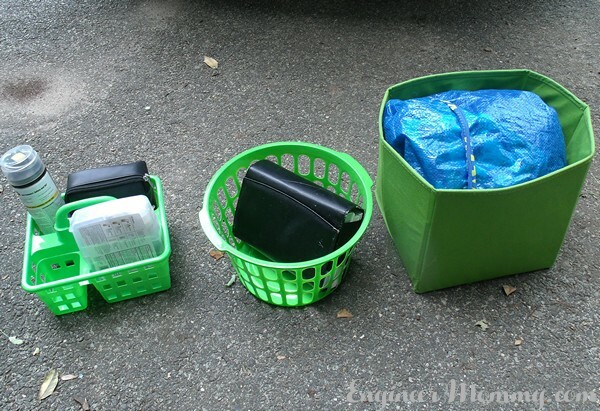 From the items you want to keep in the trunk, place them inside various bins and baskets. TIP: Choose a single color to keep it looking uniform! Now, no organization project is complete without cute labels. So I slapped on these circular chalkboard labels and labeled them “Bags”, “First Aid”, and “Manual”. Now, the trunk is clean & organized and a pleasure to look at! 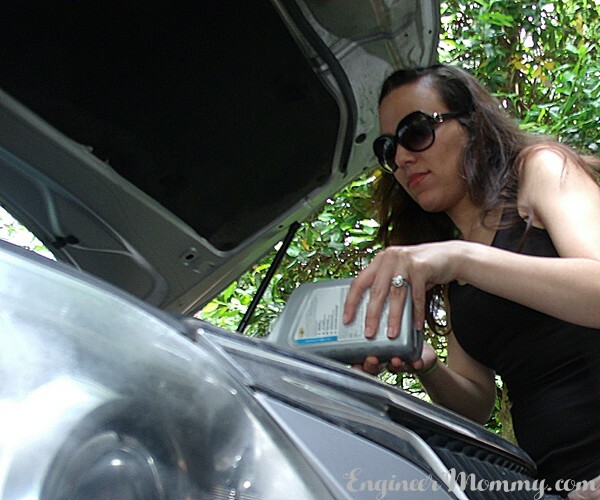 I hope these tips helped prepare your car for plenty of fun road trips this Summer! 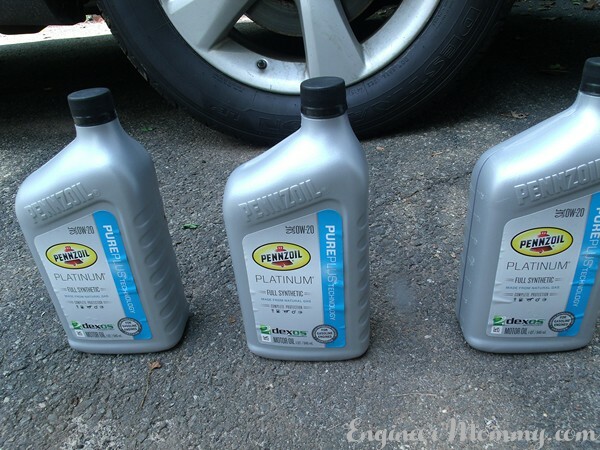 Learn more about Pennzoil motor oil and tell me: Have you ever done your own oil change? What are your tips for getting your car in top shape for Summer driving? 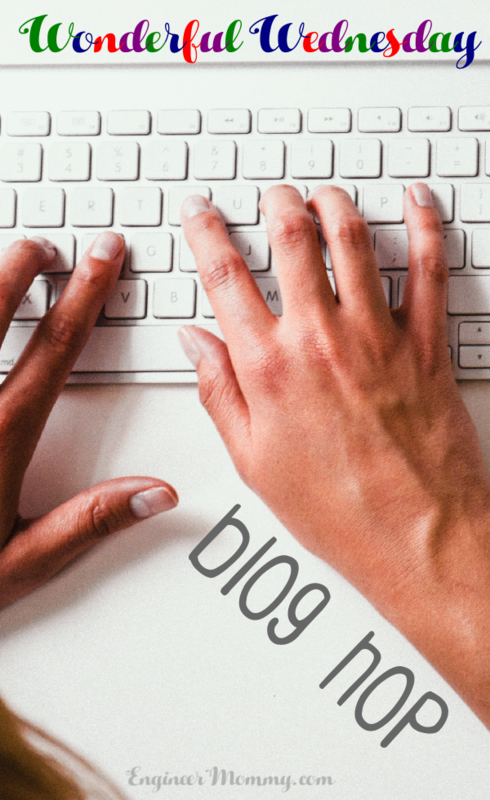 These are some really great tips! 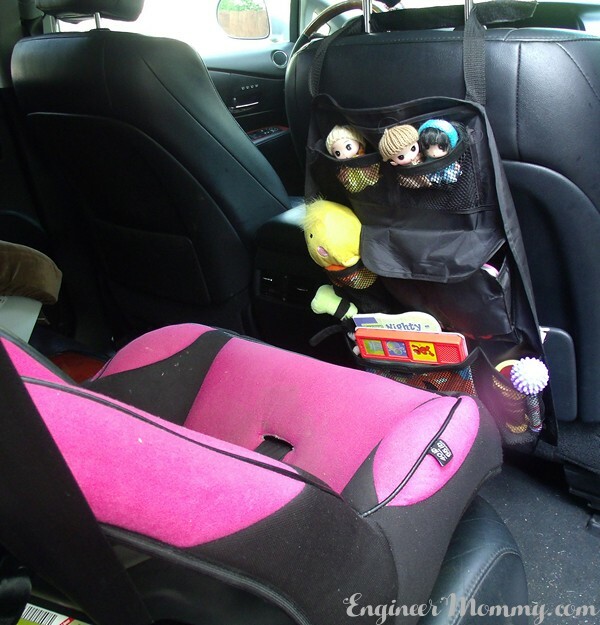 With kids, cars can become so messy especially if you have that one kid who throws everything…. lol I know someone who can use this info. =) I love the DIY Air Freshener! Such an awesome idea! Thanks, Amanda! Yes, my kids totally throw things in the back seat! It’s something that requires regular maintenance! My hubby is the car person in our household and he takes good care of that car for sure. He does every single one of these tips, so they are pretty awesome tips. I think I want to make that your first looks awesome and I bet you that it would smell awesome. Thanks, Jeanette! Now is the perfect time to get the car ready for all those upcoming Summer road trips! Great post and brilliant timing! I will hopefully be driving in a few months (currently taking lessons). I love the idea of the organisor for the kids. The tire tread check hack is so important before a trip. Once I forgot to check my tires and I regretted it about halfway through the trip. 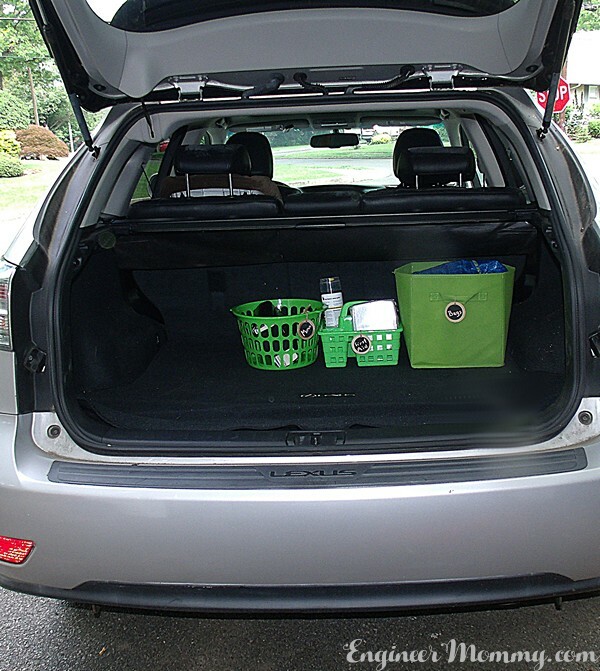 Great tips for a well organized vehicle. I keep a mini vacuum in my car at all times and LOVE making my own fragrances with various essential oils to keep the car smelling fresh. 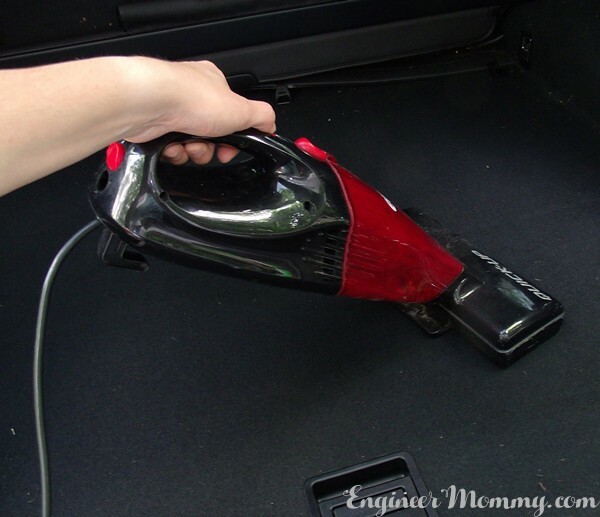 Good idea to keep a mini vac in the car, Elayne! I love these hacks! 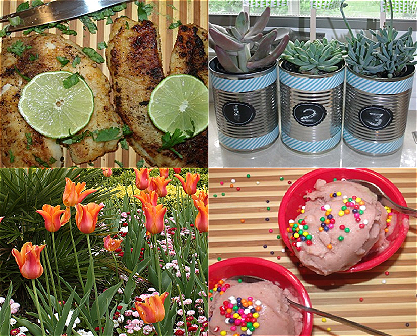 I especially love the DIY air freshener and I have all of the ingredients on hand! Thanks for that tip! And the silicone liners are genius! I will have to remember that! I’m in desperate need of the DIY air fresher and the trunk organization. I complain about both every time I get in my truck. We don’t even have small children at home and our car gets messy on trips. I like the cupcake holder tip, very cool. It is so important to change the oil and check the tires before and after those summer trips on those hot roads! Yes those long road trips can be so hard on our cars! Great hacks! 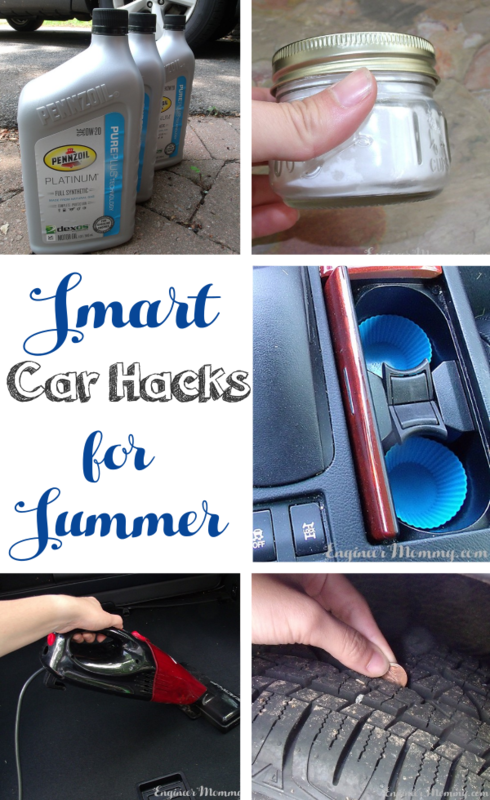 I don’t have a car, we never have but I will for sure be letting my car driving friends these great hacks! They all seem helpful. I like your hacks! I should make an air freshener for my boyfriend’s work vehicle. It may be time for an oil change too. What a great list of hacks to help me out this Summer. Appreciate the penny idea, that’s new! Ah the lovely penny trick 😉 I Learned that as a teen when I bought my first car. It was OLD and I needed to watch the tread on the tires often. 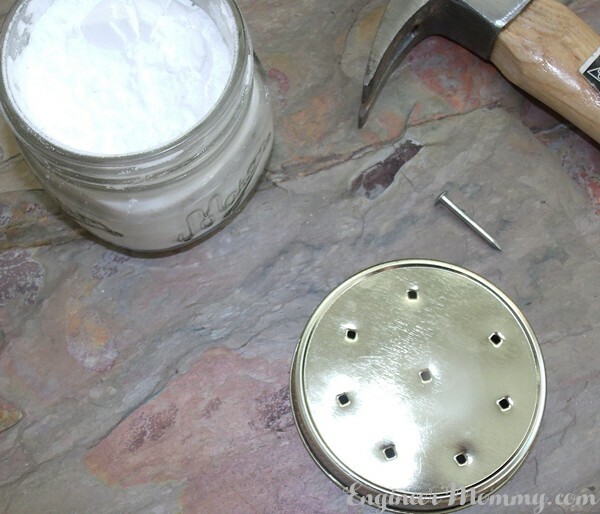 I love the DIY air freshener, what a cute idea! 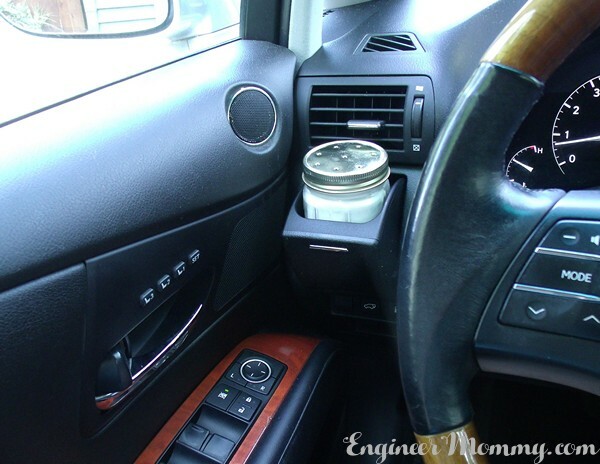 I also love the cup holder idea, those get so dirty and disgusting. Thanks, Sara! Those cup holders definitely get so dirty! 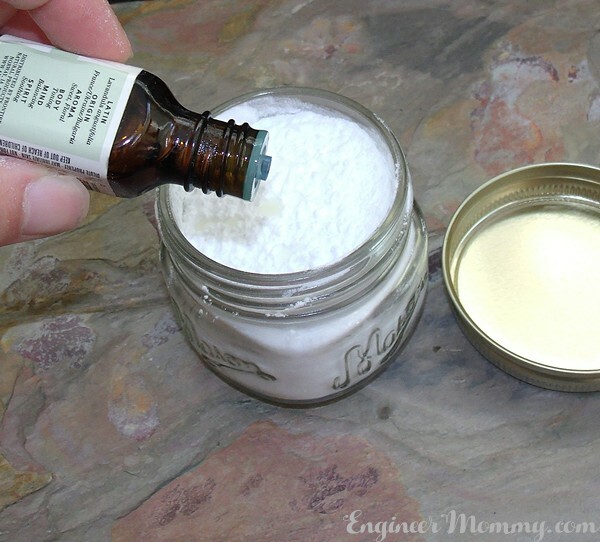 I love the idea of of making your own car air freshener but I’m too clumsy to not spill it everywhere, lol. I need to try to learn to change my oil. I could also use some of your tips to freshen my car as well as organize my trunk. These are great Summer tips to keep your car in great shape. My van needs it badly. It’s something that I’ll be working on soon. A good cleaning! Ordering motor oil online is such a great way to save time & money! I love the idea for the silicone cupcake liners in the cupholders! I hate having to get in there and clean out that mess. I don’t even know how half that mess gets in there. These are all really awesome, handy tips. I always hated it when my cups holders get dirty. 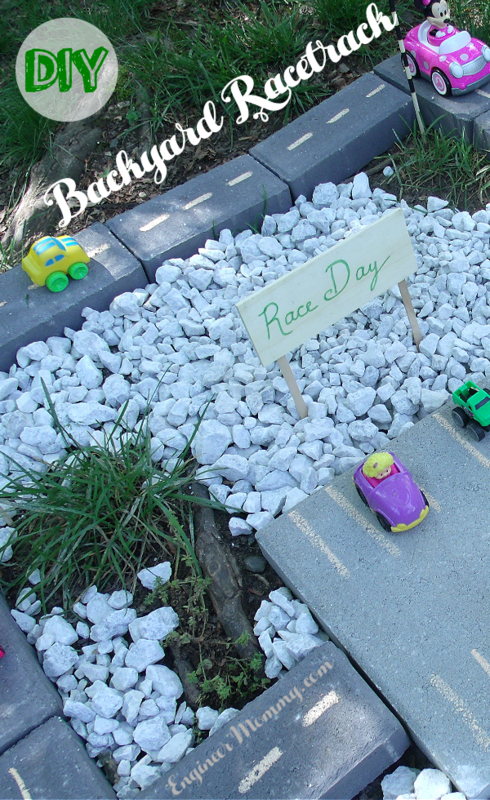 What a cute and creative way to keep them clean!